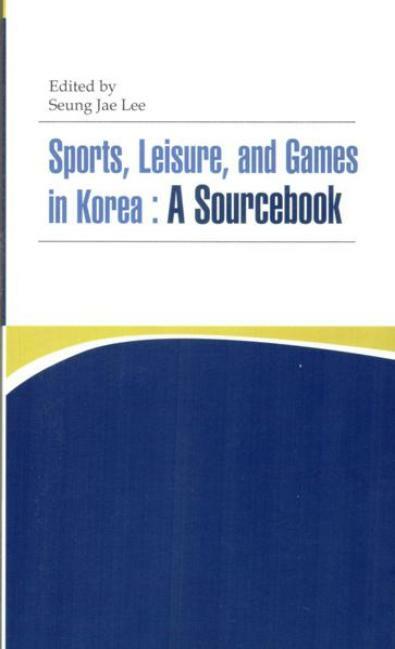 in Korea - A Sourcebook"
and Games in Korea - A Sourcebook"
Korean Studies Press, in April 2017. 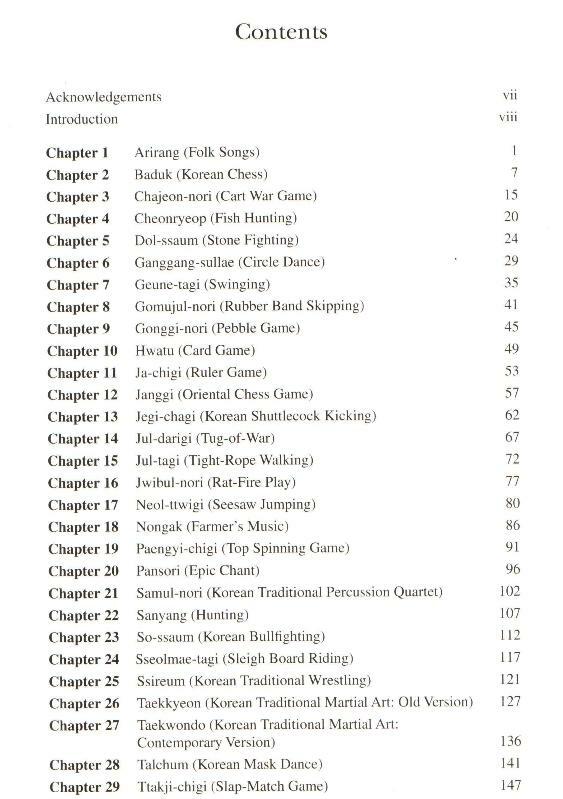 Korea's modern cultural tourism industry. 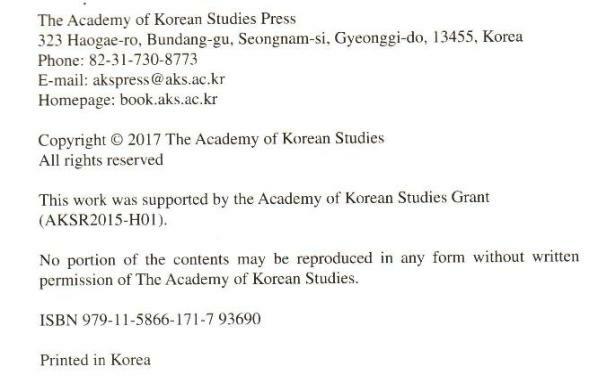 translations was given by several junior scholars.